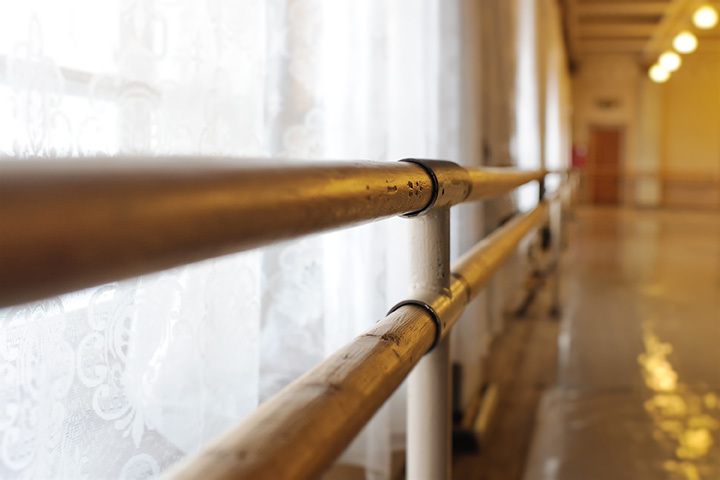 Barre classes use a combination of techniques to bring its participants toward a healthier lifestyle. Using exercises inspired by ballet, yoga, and Pilates, barre is a great way to work on balance, stamina, and core strength. And it's welcoming to all levels of experience. Make barre part of your fitness plan by checking out classes at these great Oklahoma locations. This Pilates studio recently added the Xtend Barre™ workout. Classes are kept small to offer personalized attention. Bring your student ID for a discount on classes. Bring your baby in a stroller to this barre class designed for new moms who want to bring their baby with them. The class lets you engage with your baby to help keep them entertained while you get a workout. You’ll find classes at multiple times throughout the day at this studio. Barre3 has special offers for new clients. Once you get started, consider buying classes in a package to save money. There are also locations Edmond and Tulsa. This studio offers traditional barre classes that are high energy and low-impact. Once you get into the groove, look into its other options, the BarreFrenzy, which is more fast-paced and designed to burn calories and the BarreFlow, which focuses on toning and flexibility in the hips. Locations in Broken Arrow, Edmond and Norman, too. You’ll find multiple classes throughout the day, every day to find one on your time schedule. There are even weekend classes for even more opportunities to workout. There are also locations in Edmond, Tulsa and Norman. Your first class is free at this studio, plus you can get an introductory offer unlimited classes for a great price. Once you decide you enjoy barre, look into a membership for best pricing. This studio offers childcare for some classes. This studio features a barre class that includes sequences on a trampoline for an added challenge. You can also get private sessions. Check out their pricing tiers for special deals. This studio offers barre classes on its schedule. The regular barre class combines balance, toning and sculpting with a cardio workout for a great hour of exercise.